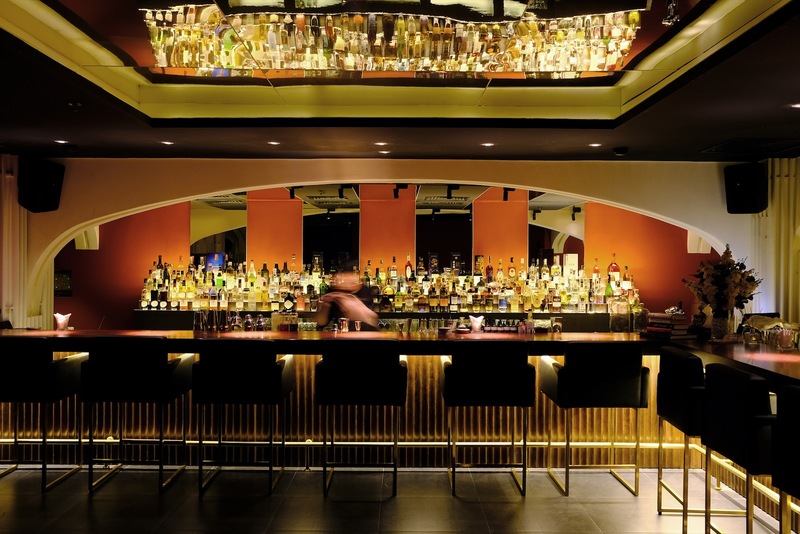 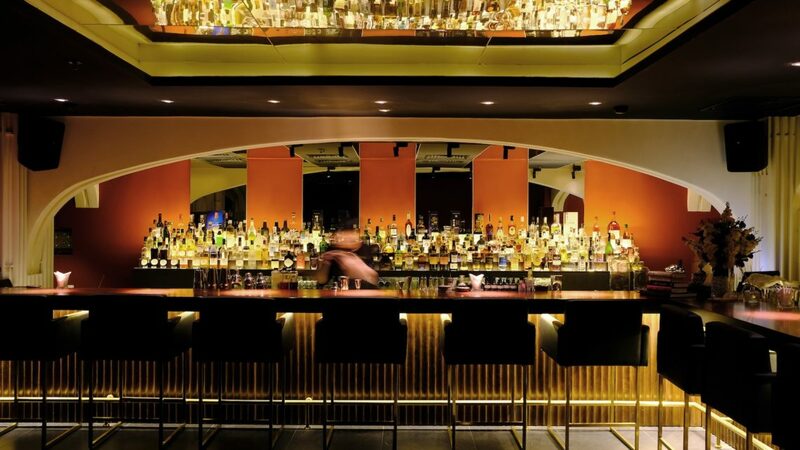 Launched in mid-2018, the Rabbit Hole brings a stylish sophistication to the cocktail bar scene in Saigon. 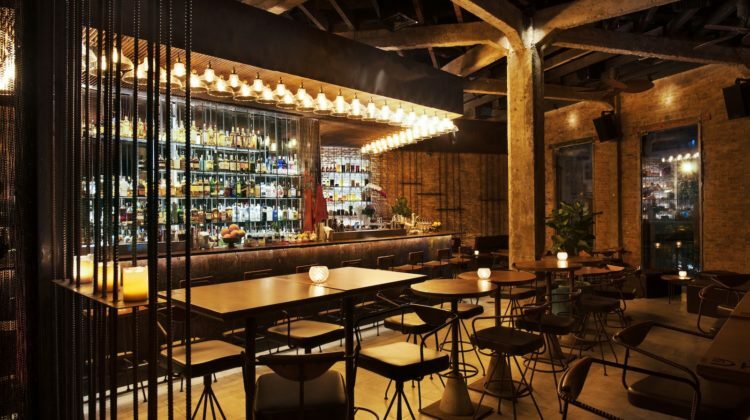 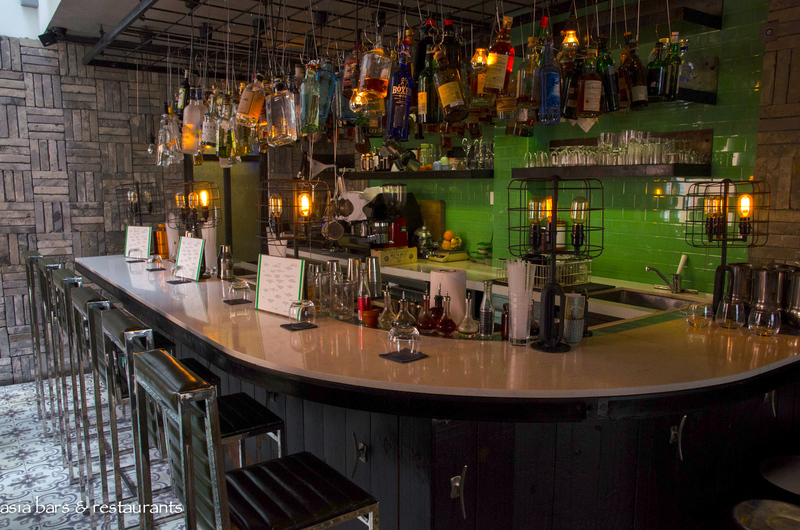 Inspired by an American speakeasy bar aesthetic, the underground space has been fastidiously refurbished to recreate the Art Deco design and cool vibe found at the best of New York’s bars. 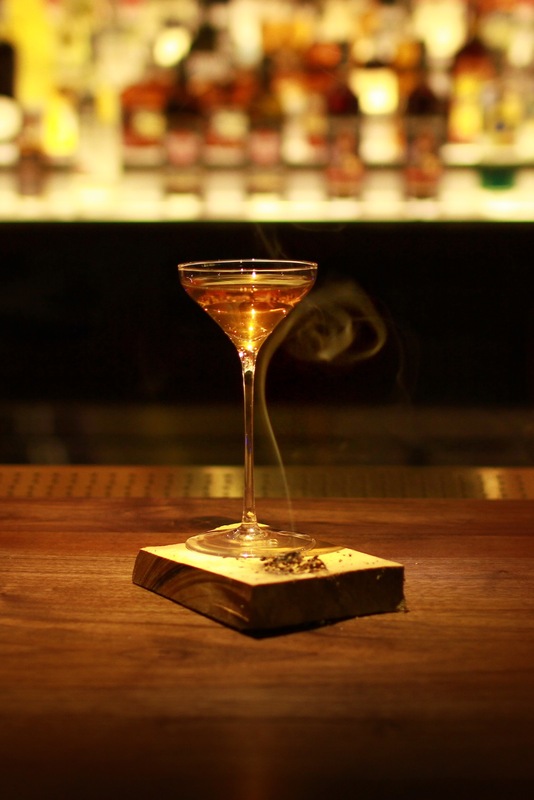 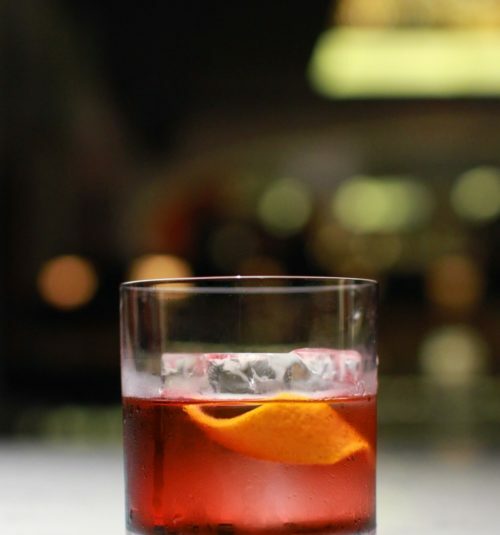 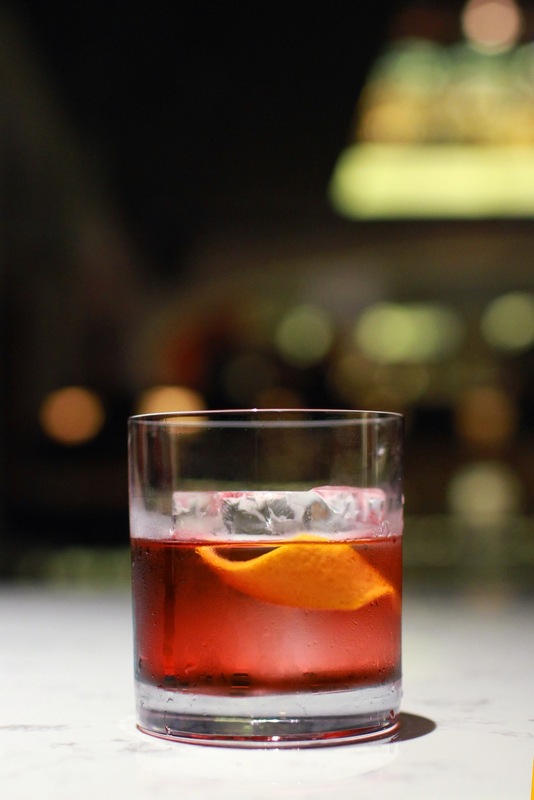 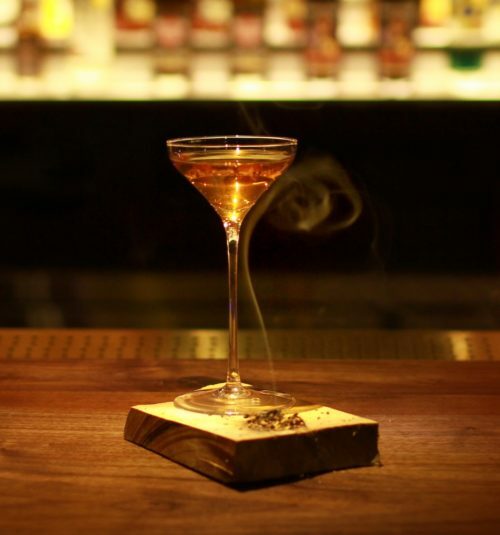 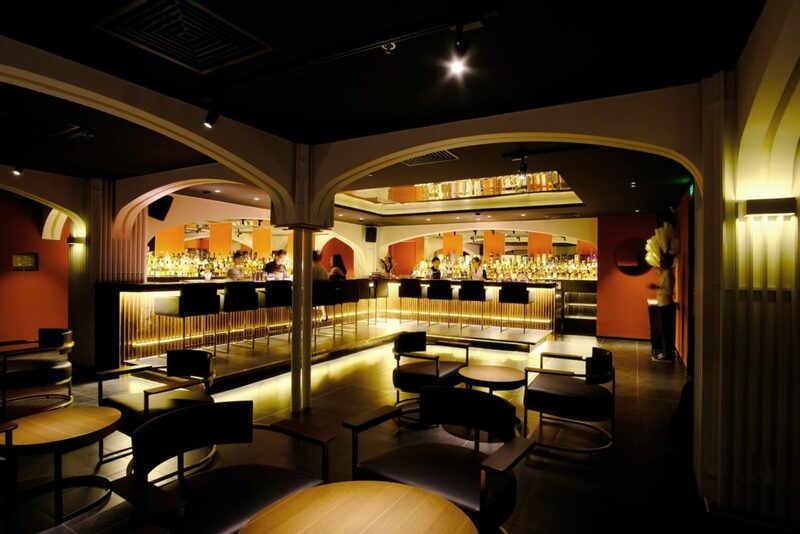 Offering polished bar service by a team of internationally experienced bartenders and an impressive collection of premium and craft spirits and whiskies, the Rabbit Hole is a must-visit destination for top-notch classic and bespoke cocktails. 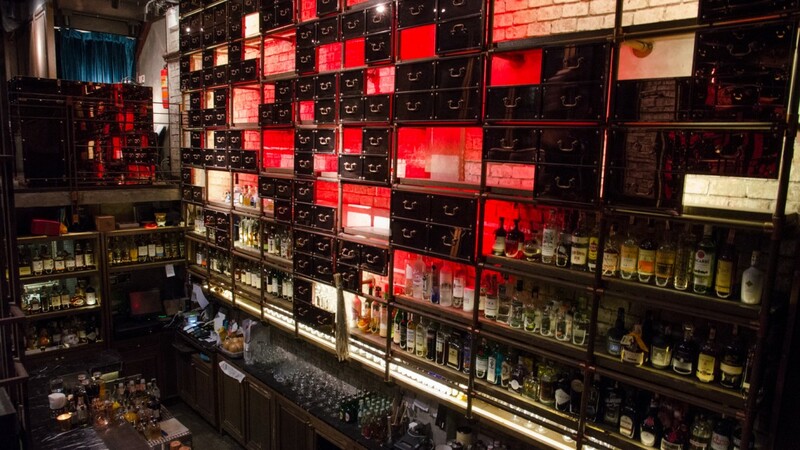 Behind the dark velvet curtained entrance, design elements such as the impressive “L” shaped bar counter, mirrored back-bar, restrained decor palette and dim lighting evoke the speakeasy vibe. 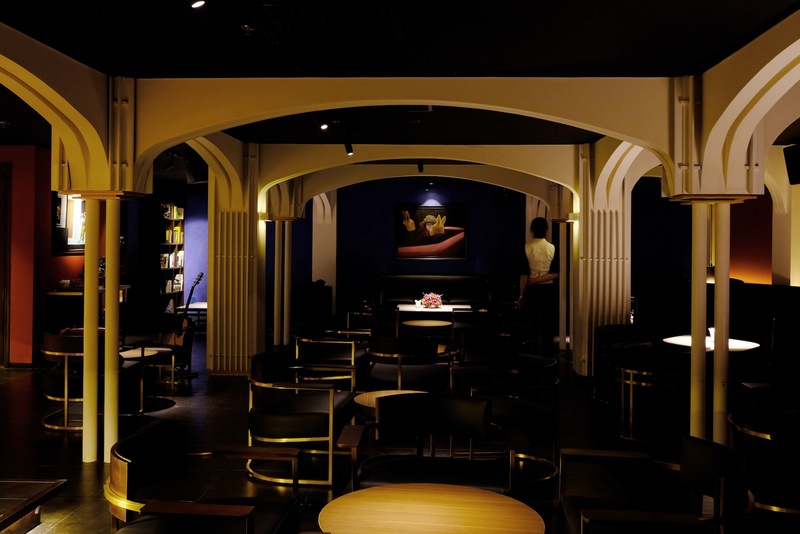 Extending beyond the raised platform of the bar, the lounge space features groupings of low tables, mid-century style armchairs and plush banquettes. 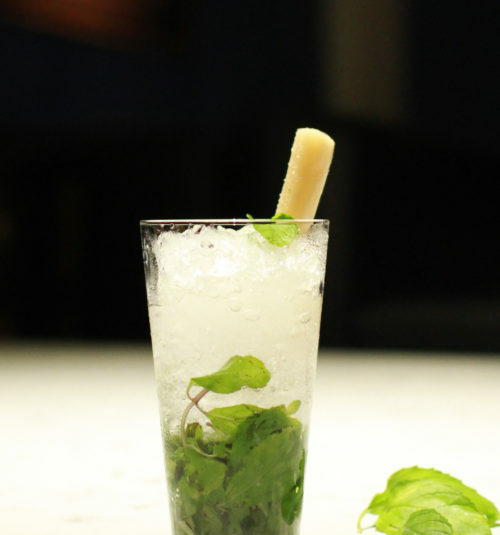 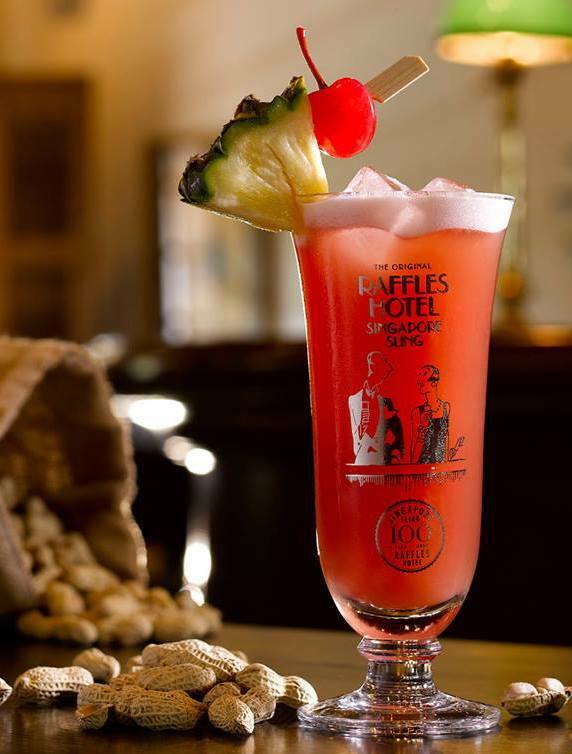 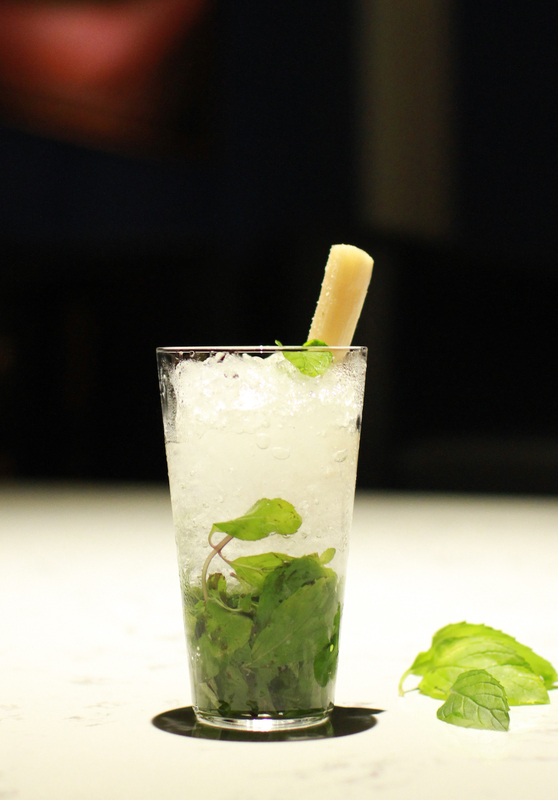 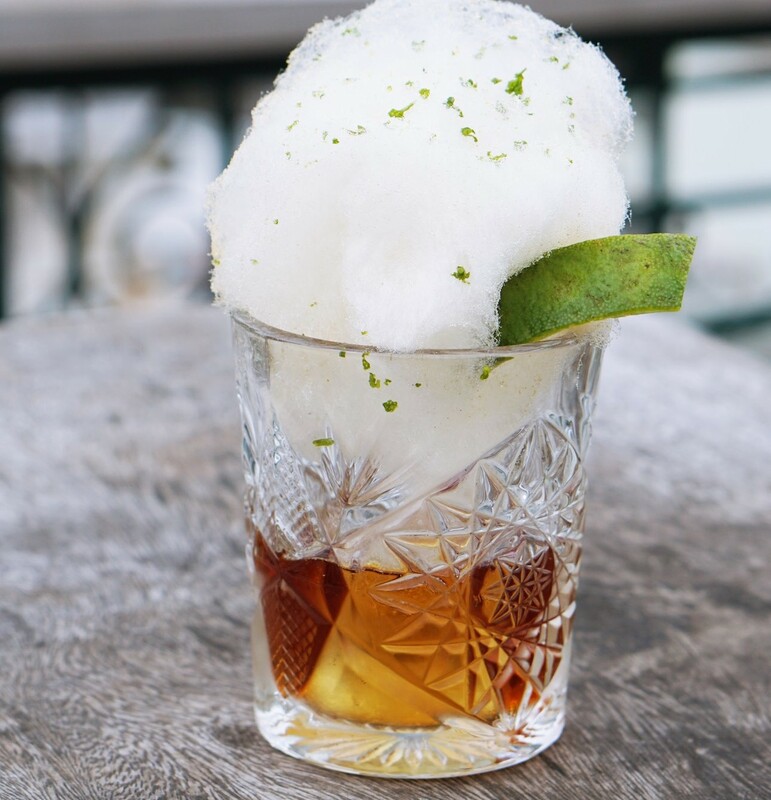 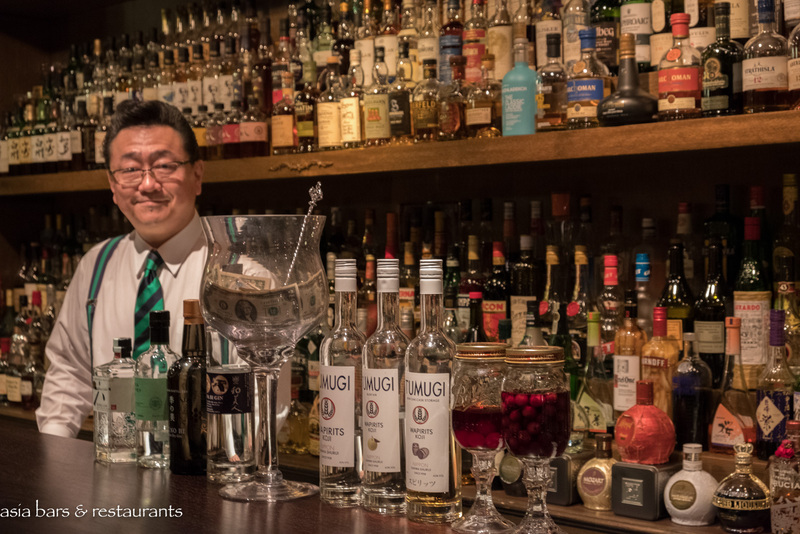 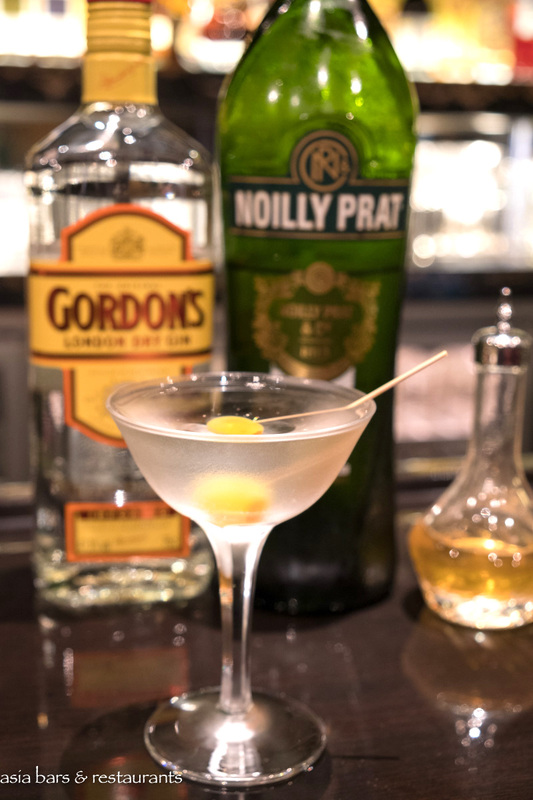 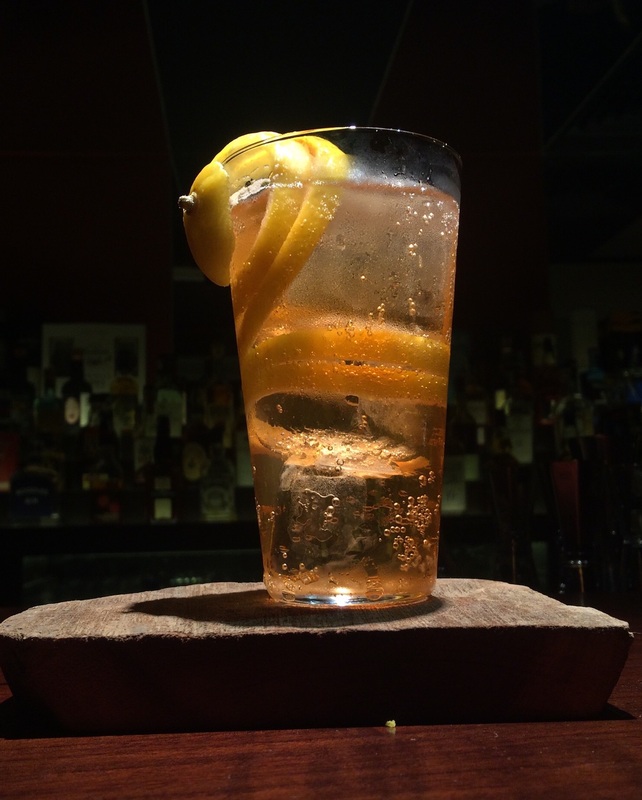 Drinks experiences are centred around well-executed renditions of popular, and the less familiar, classic cocktails – while the more adventurous can follow the guidance of the knowledgeable bar team and create their own bespoke cocktail concoctions. 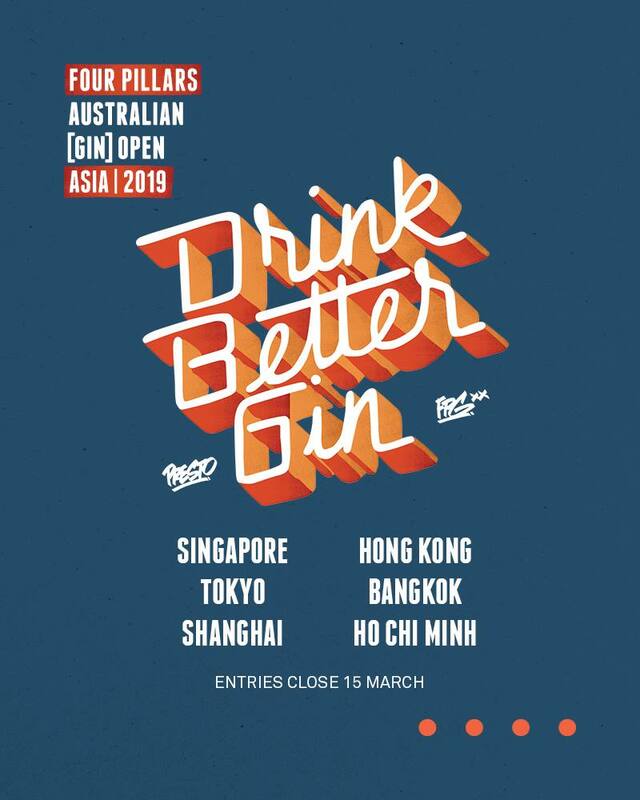 Further burnishing the cocktail credentials of Rabbit Hole, the bar hosts an on-going “Asia50 Popup Series” – an initiative to bring unique “Asia’s 50 Best Bars” experiences to local cocktail aficionados. 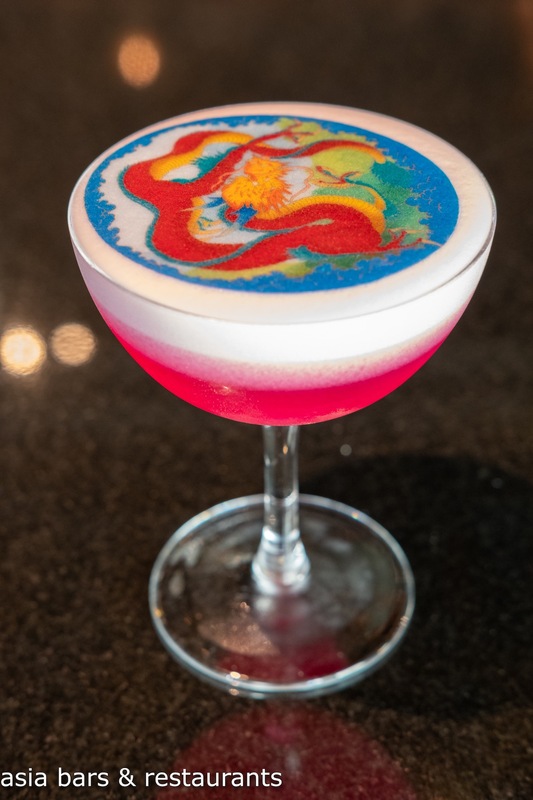 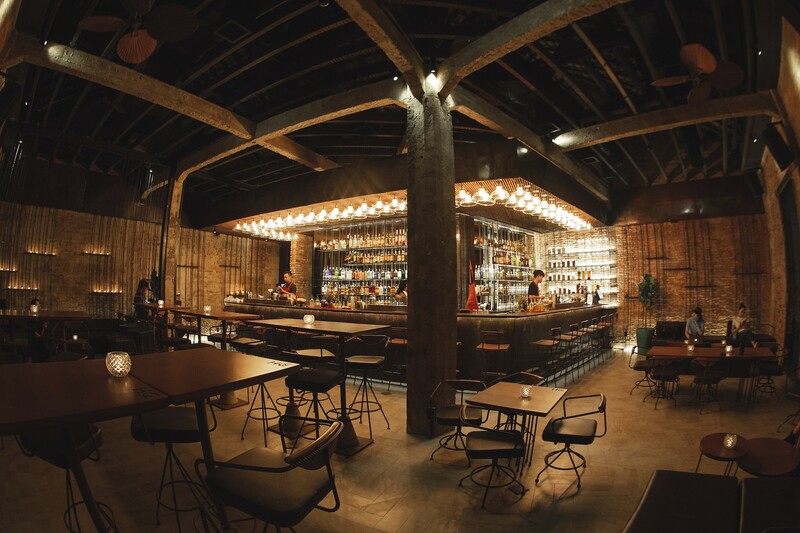 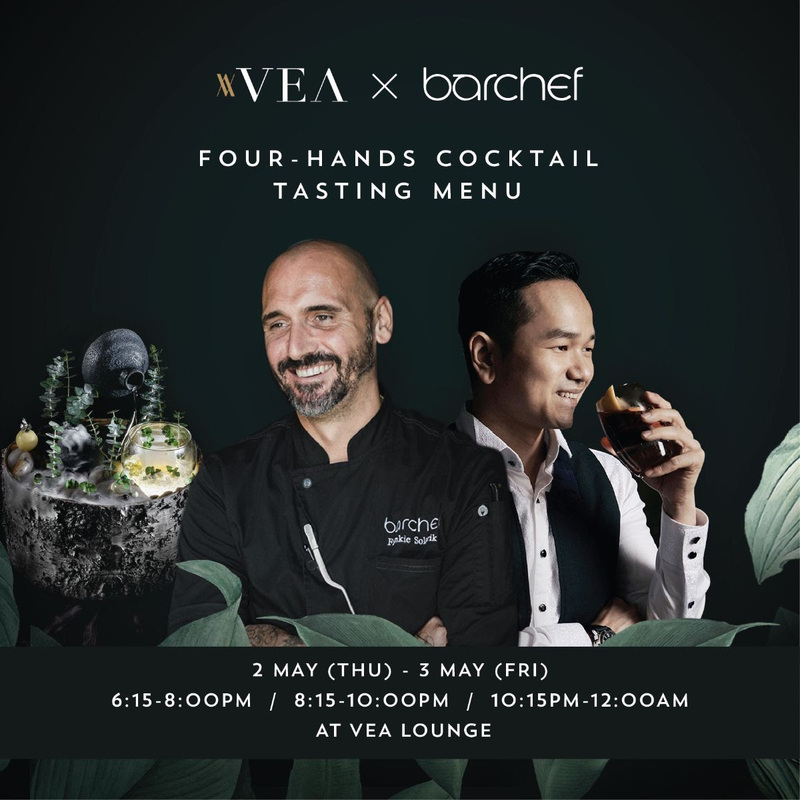 Launching the series was a pop-up from namesake Rabbit Hole Bangkok – upcoming pop-ups will showcase celebrated bars and bartenders from leading Asian cocktail cities including Tokyo, Singapore, and Shanghai. 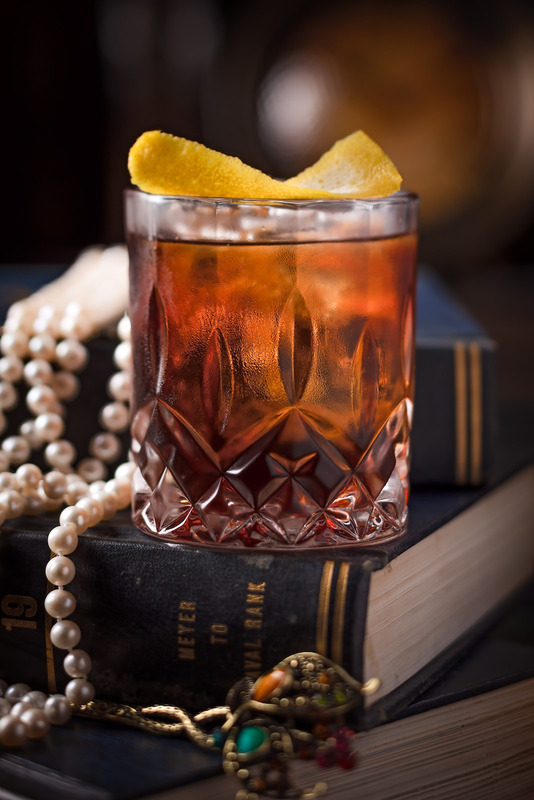 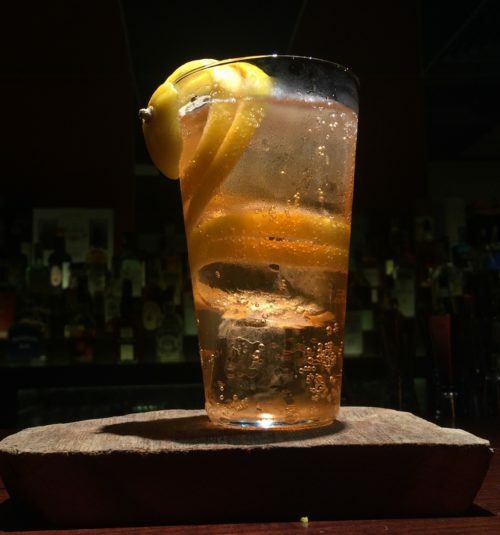 Open until late for post-dinner libations with a discerning clientele – Rabbit Hole also regular features live jazz sessions – check the Rabbit Hole Facebook Page for details.